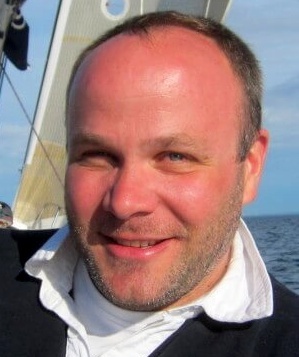 “I can say without any kind of exaggeration: Kalev Yacht Club’s experience with Top Marine has been enjoyable in all respects. 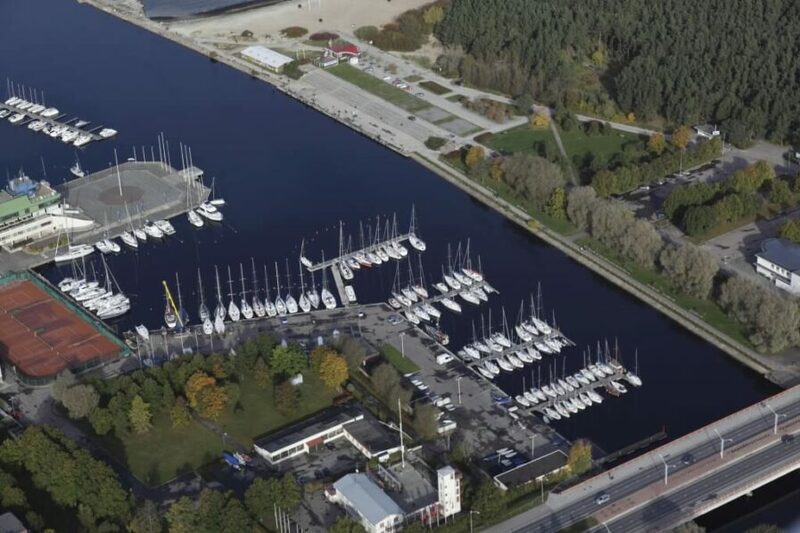 Kalevi Yacht Club (KYC) is Estonia’s largest yacht club that unites sailors, located in the mouth of the Pirita River, in the territory of the former Olympic Sports Center in Tallinn. The club has more than 600 maritime and sailing enthusiasts, and they have won medals in the European and World Championships as well as in the Olympic Games since its creation in 1948. 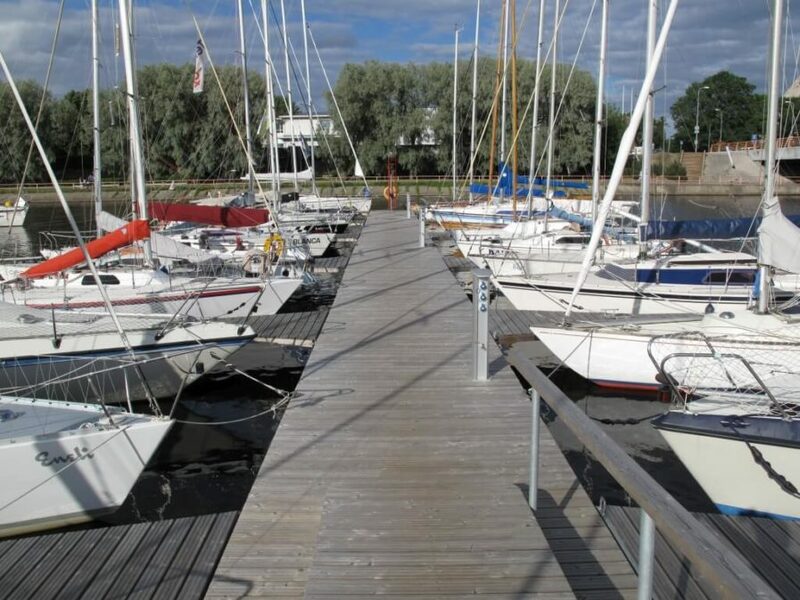 Our cooperation with Kalevi Yacht Club started in 2008, when KYC decided to expand the marina that had become hopelessly small for the members. The second to fifth floating pontoons were timber pontoons with concrete floats with a length of 36 m and a width of 2.4 m. The pontoons were fitted with 6 and 8 meter long mooring fingers for attaching vessels and water and electrical connections were installed there. After the expansion, the number of boat spaces doubled, reaching 87. In 2013, we made a ramp on plastic floats for young sailors, which at that time was the first in Estonia. In 2015, KYC deepened its port basin. We added six 10-meter mooring fingers to the pontoon closest to the sea for serving visiting vessels. By 2017, the marina was once again too small for the members of the yacht club and KYC bought the adjacent port basin. In part by moving the existing floating pontoons, and partly by installing new pontoons, we added a 2.4 m wide and 72 m long heavy duty pontoon and a 2.4 m wide and 120 m long timber pontoon with concrete floats. For mooring, we installed 34 mooring fingers 9 m in length and three 8 m mooring fingers. As a result, the number of spaces doubled again increasing to a total of 150 spaces.